Everyone is welcome to come and dance at this event on Monday July 1st. Be there by 1:30pm and look for the gazebo (one street north of the lakefront). Casual dress; red and white is suggested. Dancing will be no more than an hour. Lots of other activities going on. Dancing will be easy basic. Hooray!! 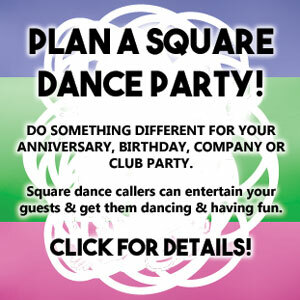 What a wonderful way to celebrate Canada Day … by square dancing … see you all there.